A very nice tool for helping you dial in your settings! nice tools! i think @fearlessfrog pointed them out in the Oculus Thread! But i think it’s useful to remind we can use them! 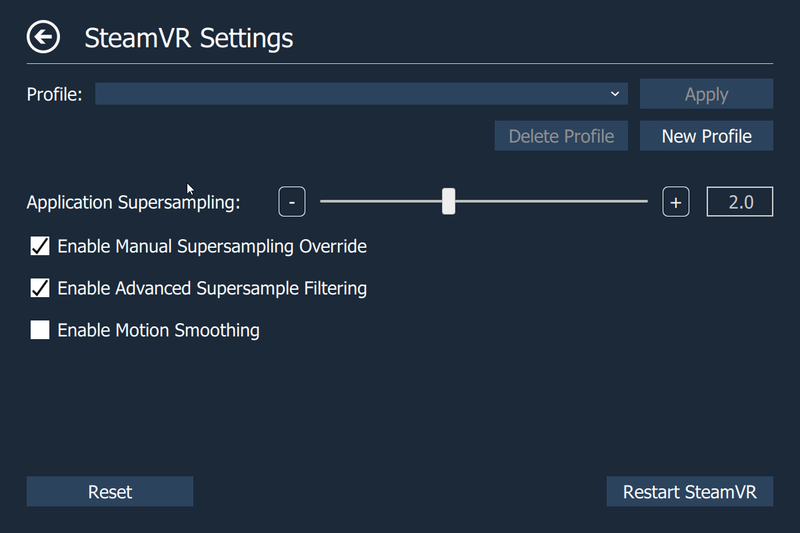 personally i bought the fpsVr and it works very well! 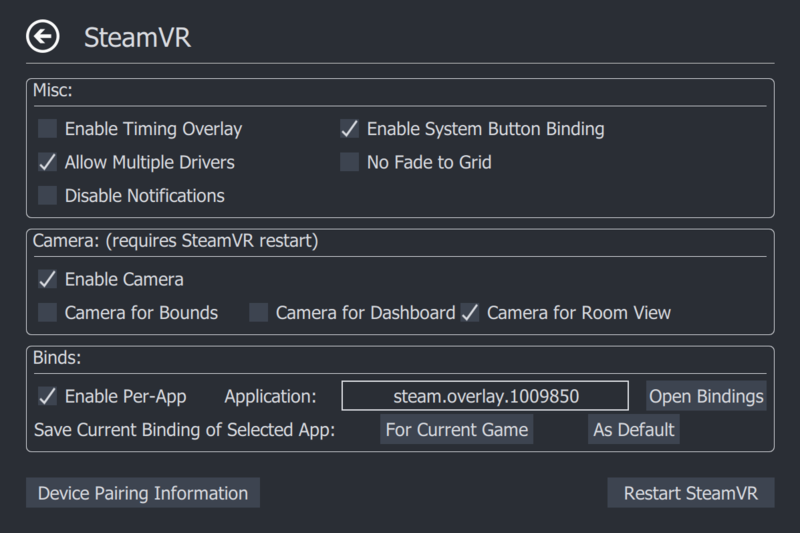 Instead i got lost in all the options of OpenVR-settings! A stopwatch, a compass, a map and a keen eye for recognisable landscape features I guess - since it is a WW2 map radio navigation aids aren’t implemented, I believe. Non Directional Beacons. NDB is how the MiG-15, F-86 and a whole bunch of airplanes get around in DCS. I thought maybe WW2 was too early for NBD stations but surely there is something… or not. Normandy gives more of a Korea feel than the modern maps. Korea was just 5 years after the WW. I really like this map. Guess I better learn to trust the compass. I Fixed IL2 BoS last night. Had not flown it in ages due to the wobbley gunsight issue. As its been stated, you must turn off the prop disk and you will get better performance and no wobbley sight. My fix was to install 3DMigoto latest version. I spent some time reading then it was real good. Had a blast flying it. I hopped on to DCS last night after a three week hiatus. Updated all my drivers, DCS, etc…, first. I don’t know what happened, but my performance took a nose dive. I had previously done the 2.0 TargetScale / 200% upscaling tweak, with my DCS PD set to 1.0. Has a new update changed that logic? Is there a new ‘sweet spot’?